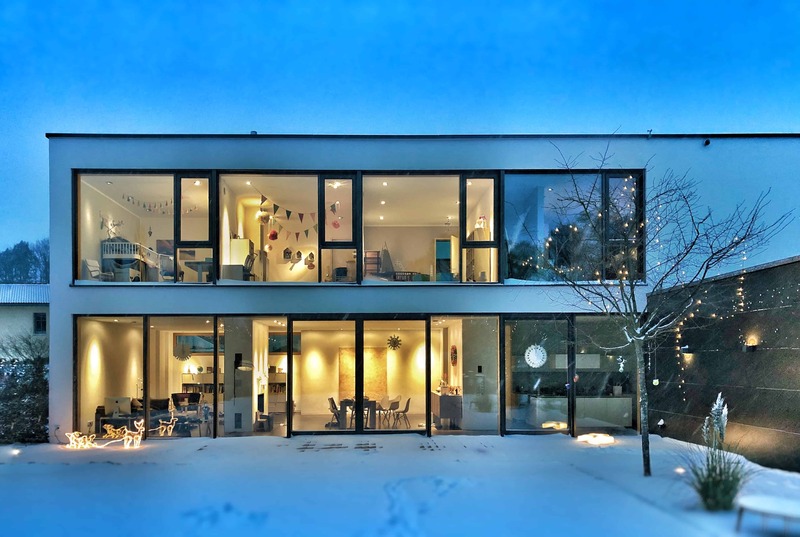 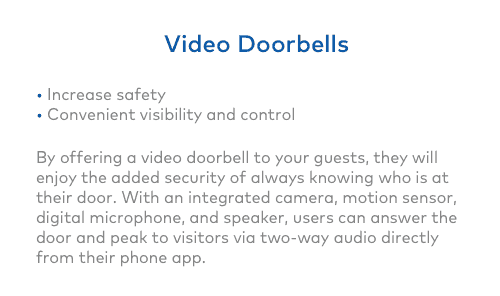 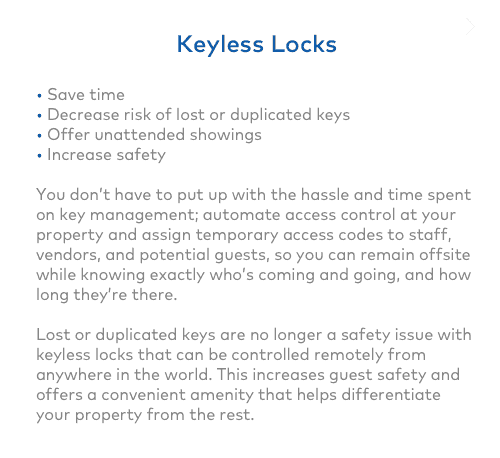 Let’s Talk Turkey – There’s a HUGE Need for Vacation Rental Security…Is Property Automation the Solution?! 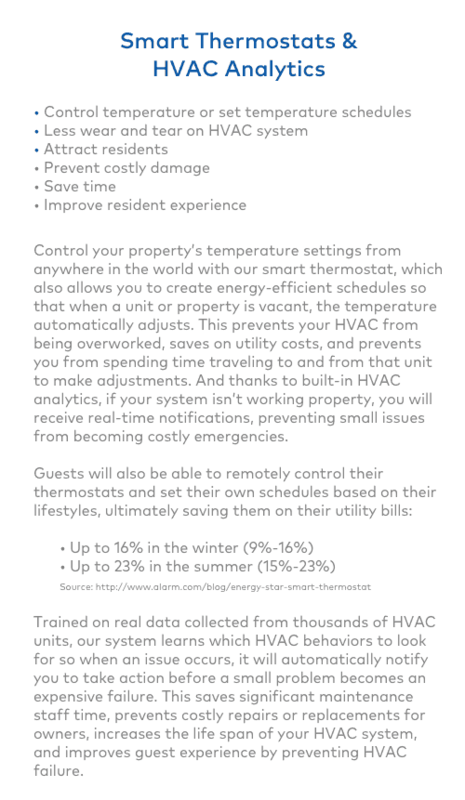 pointcentral In Commercial Property Automation, FAQ, Home Automation, Who is PointCentral? 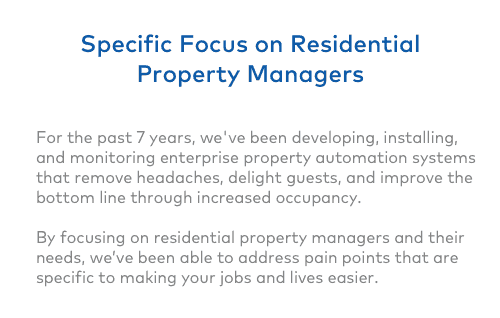 PointCentral FAQ: What is PointCentral Property Automation & How Does It Work? 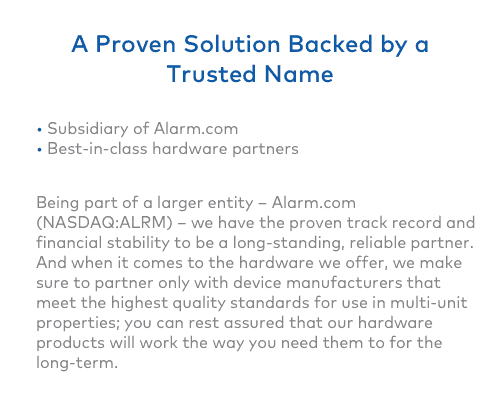 Adam Norko In Commercial Property Automation, FAQ, Home Automation, Who is PointCentral? 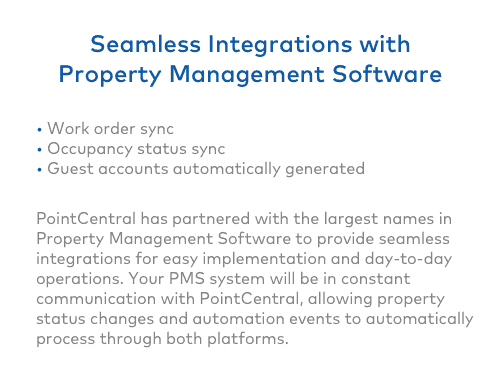 PointCentral FAQ: What is PointCentral Property Automation and How Does It Work? 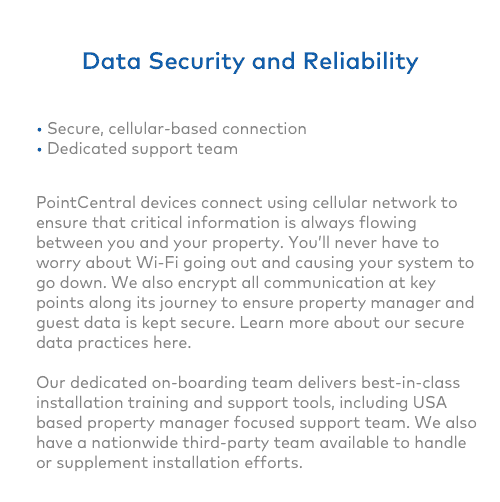 pointcentral In Commercial Property Automation, Growth, Home Automation, PointCentral, Vacation Rental, Who is PointCentral?